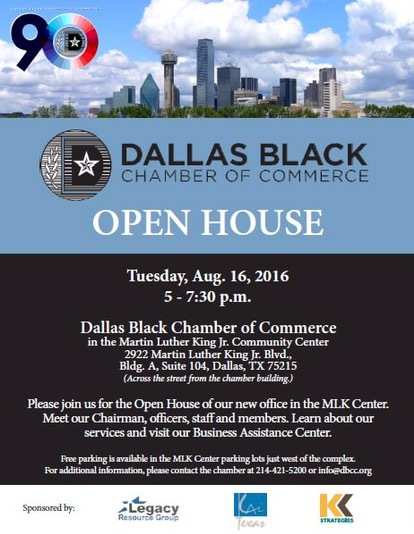 From 2013-2015, I served as Chair of the Dallas Black Chamber of Commerce. Though most of my friends congratulated me, they did not know what the organization does, or its relevance. I don’t blame them, either. In fact, if you are not in business for yourself, there is no direct benefit to you. Even people who are entrepreneurs, or who work in a large corporations, don’t see a need for this organization. So when people approach me always asking, “what do you do there?” I used to get offended, but now totally empathize and understand. Honestly, it’s very hard to comprehend our purpose in the business world. The world has gotten smaller with the Internet and e-business, opportunities to communicate amongst employers and contractors have improved, and typically, chambers of commerce are becoming an endangered species. So asking for our relevance is justifyable. We are definitely needed however. The lack of economic ecosystems in African-American communities drive the need for Black Chambers to exist and thrive! That’s I want you to check our website at http://www.dbcc.org. That’s why I want to attend our open house on August 16th! That’s why I want you to be an advocate to build businesses that stimulates their neighborhood economy.